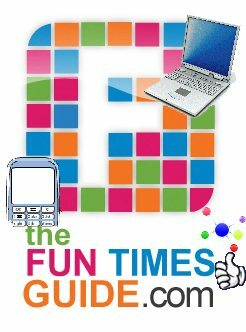 A Tech & Gadgets Blog filled with fun stuff about all types of gadgets — including computers, cell phones, electronics, TVs and just about anything else that has a digital component to it. You’ll find helpful and practical info for first-time computer users and new gadget owners, plus some advanced tips for tech geeks based on our own firsthand experiences. Lots of quick tips, shortcuts, and personal reviews that will ultimately save you lots of time and money!